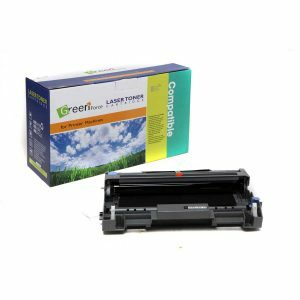 Softline Sales Corporation, Chennai, Tamil Nadu, India; is engaging with Recycling of Laser Toner Cartridges, Compatible Toner Cartridge, Toner Powder, Toner Refilling and Refurbishing Raw Materials. 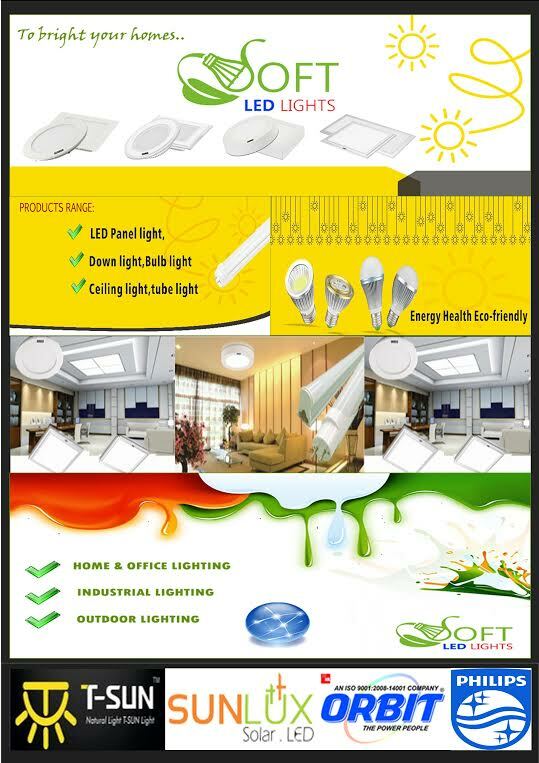 Softline Sales Corporation started operations in 1993 as a computer consumables vendor in Chennai by Lalit Kumar Rakhecha, a qualified Chartered Accountant. 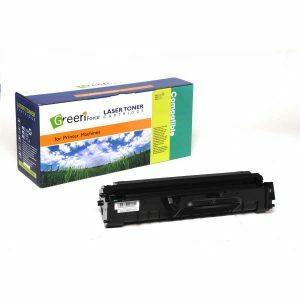 In 1996, after seeing the difficulties of Desktop Publishers (DTP) who were purchasing very exorbitant priced toner cartridges he shifted his focus from computer consumables to the computer printing and imaging industry. 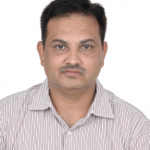 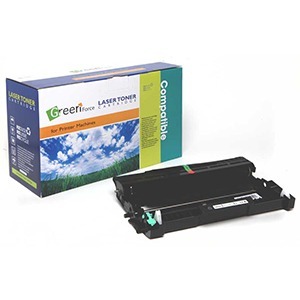 Mr. Lalit is a pioneer in this “Re-Use” industry as he is among the first entrepreneurs in India to do Recycling of Laser toner Cartridges, Compatible Toner Cartridges, and trade in refilling and refurbishing raw materials. 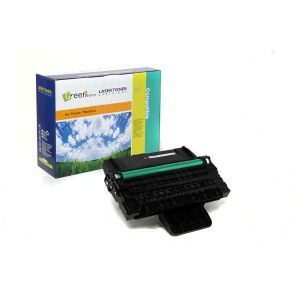 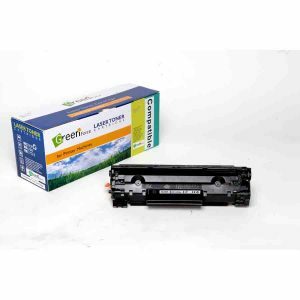 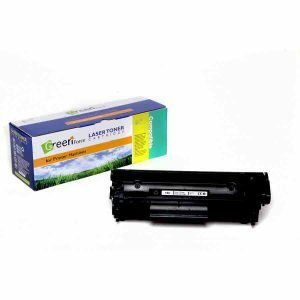 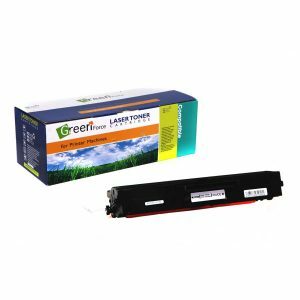 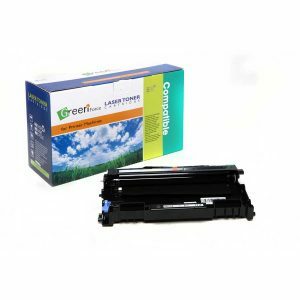 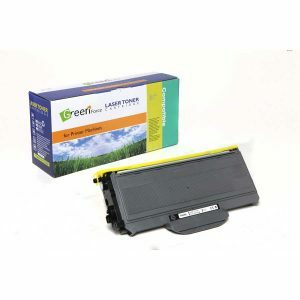 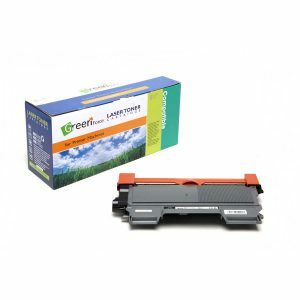 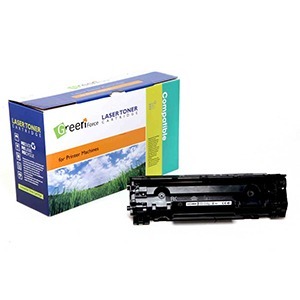 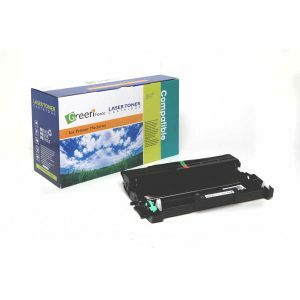 Toner Refilling is the act of refilling empty toner cartridges with new toner powder. 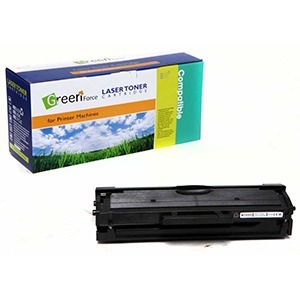 We use good quality fuser well-disposed toner powder to guarantee the quality. 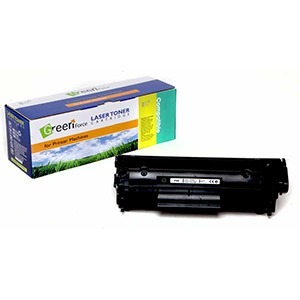 This empowers the Cartridge to be reused. 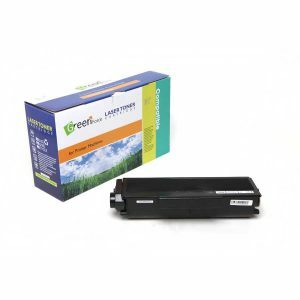 There are huge advantages to refilling the toner cartridges.